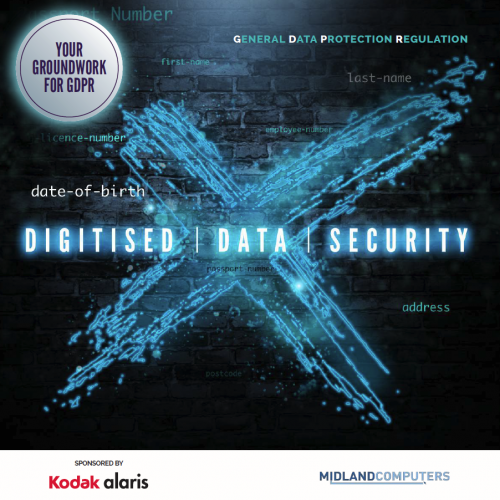 Welcome to your Digitised Data Security guide in conjunction with Kodak alaris. GDPR is a hot topic at the moment – in this FREE guide we see how it affects your printing and imaging needs. This guide explains how investment in digital transformation now can deliver savings and efficiencies across your business, as well as helping you to prepare for future regulatory compliance.